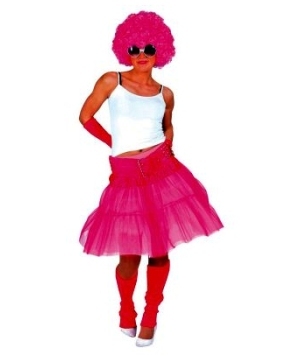 Do some dirty dancing in snazzy 1980s costumes that take you back in time to the days of neon fashion and new wave music. Our 80s themed costumes cover all aspects of pop culture at the time, from music to movies to TV shows. Take It Back to the Greatest Decade Ever in 80s Costumes! 1980s costumes take you back to what is considered to be one of the greatest eras of all time! The economy was great, you had a very unique fashion style, some of the most classic music of all time, great movies, just great everything! If you were a kid that grew up in the eighties, you know exactly what I am talking about! How would you like to take it back to those great times? Well with a rad 1980s costume you can do just that! It’s hard being an adult, thinking about childhood and wondering where time went. When you put on one of our 80s themed costumes it is like you hopped into a time machine and landed in the middle of a Prince concert! 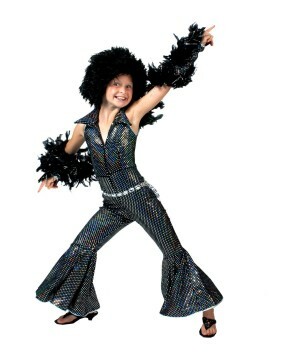 Ok not literally but that is the feeling that you get when you put on one of these flashy, funky costumes! There will always be the debate among decades as to which one is truly the best, but one thing is for certain, the 80’s produced some of the best costumes ever! If you grew up in the 80’s and wish you could have stayed in that decade forever, then our 1980’s themed costumes are perfect for you! We can take you back to the glory days that was the 80s! 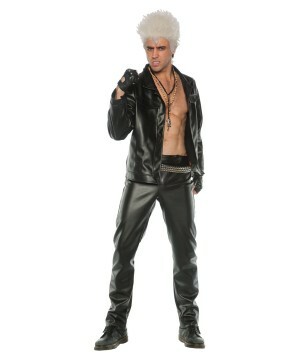 1980s style is great for costumes because of their classic and funky look. 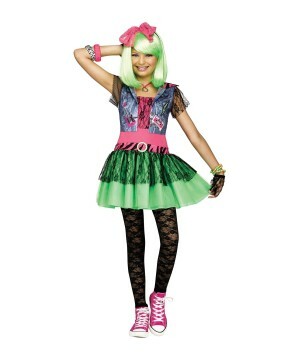 Even if you go simple with a snazzy hair band rocker outfit, you will look stellar! 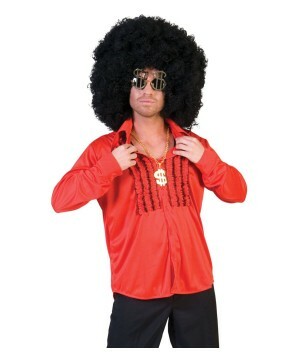 If you want to really get into the 80s’ music scene, we have costumes that are based on iconic music figures of the entire decade! 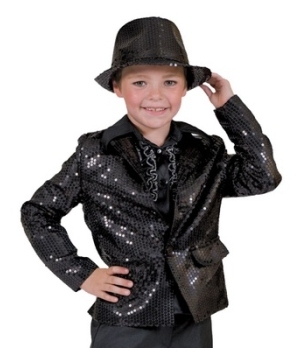 We have a wide variety of Michael Jackson costumes that celebrate his most popular songs and videos such as Billie Jean, Thriller and all the other classic hits! 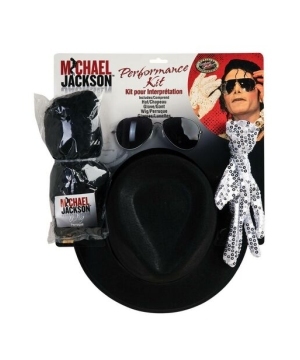 We even carry Madonna themed costumes so you can relive the craziness of the queen of pop. 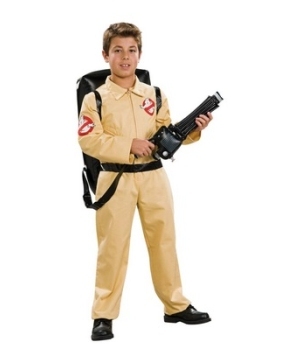 Popular movies such as Ghostbusters get the 1980s costume treatment! As you can already tell, we are committed to bringing you a great variety of 1980s themed costumes so you can relive one of the decade this Halloween! Yes! What’s even better than you dressing up from your favorite decade? Your kids dressing up along with you! They always say that you can see yourself in your kids. With a snazzy 1980’s getup, that will almost be completely true! This new generation of kids has fallen in love with nostalgic decades and the 1980’s has become one of them. 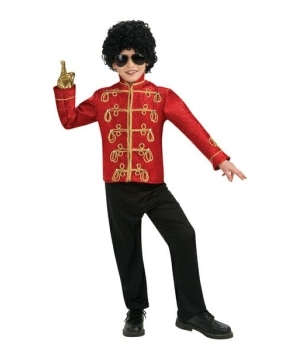 I am sure they will be more than willing to moonwalk into class on Halloween dressed as Michael Jackson! 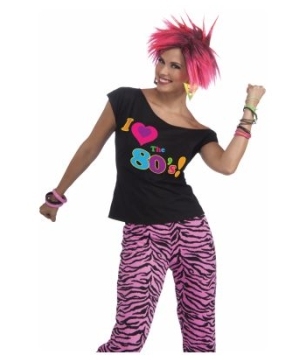 Both you and your child can dress up with the 80’s theme together and that would undoubtedly be super cute! 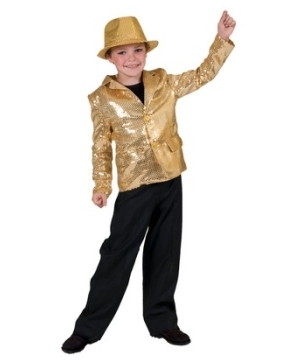 Kid’s love to share costume themes with their parents and the 1980’s is one that the entire family could enjoy! No matter what age you are, whether you grew up in the 80’s or not, there is something to love about this timeless decade—and kids know that! If you are looking to spice things up with a little bit of radical-ness this Halloween, 1980’s costumes are surely the way to go. There are so many different options available for adults and kids alike that no matter who you are it is pretty hard to go wrong. 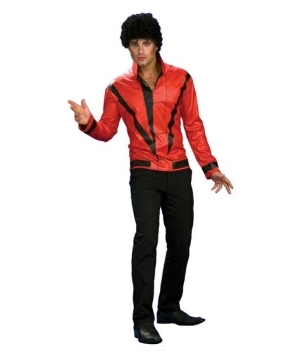 Here at Wonder Costumes, we want to make sure you find exactly what you want and be satisfied, and how could you not be satisfied in a Michael Jackson Thriller Jacket? 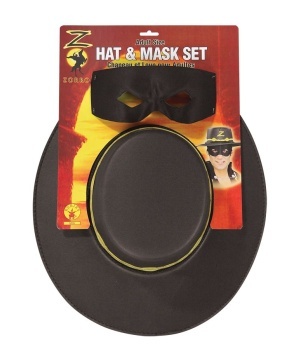 Your kids will love it even more than you do and it could be a theme for the whole family! 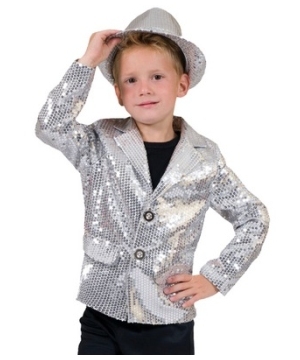 1980’s costumes are available in a wide range of sizes so no matter what age or size you may be, we have something that will work for you. What are you waiting for? Time to go “Back to the Future” and get a great costume now!